Surveys for new developments and re-developments. Recent works in the central belt surveying areas for new developments, with establishment of control, grid and survey of topographic features to enable land transactions, design of property for industry and commerce. Supporting the Foodbank, helping those who help others. 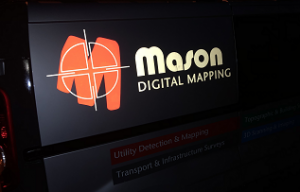 Tagged cad, charity, copyshop, drone, dunfermline, fife, foodbank, gis, gpr, gps, jonathan astill, maps, mapsnow, mason, mason surveys, masonmap, masons, monitoring, new office, os, repro, scotland, servce tracing, spheron, survey, surveyors, topo, trussel trust, ugs, uk	| Comments Off on Supporting the Foodbank, helping those who help others.